Top Cats was founded by Carl “Virgo” Bender. 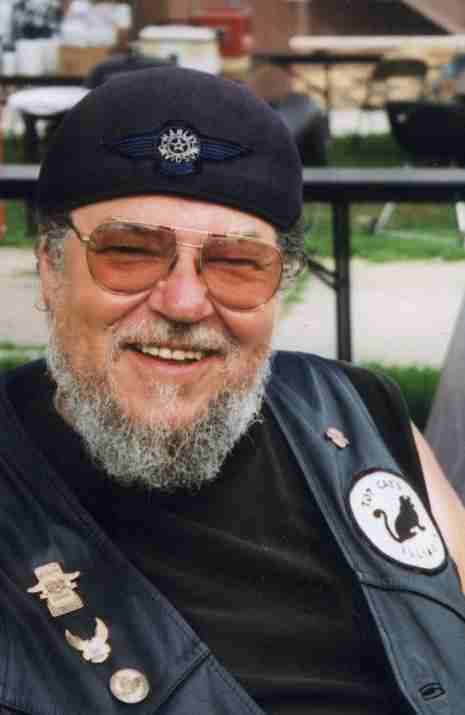 He started Top Cats because he needed to have people around him that enjoyed riding and also enjoyed talking about business as well as motorcycles. Business Owners have a lot of the same common interests which include tax situations, employee incentive, benefit programs, and many more topics. That’s why he felt a need to hang out with people that shared the same problems and concerns that he had. When he discovered such an organization didn’t exist, he started TOP CATS. The first club meeting was in May of 1995, and we now have approximately 90 members!The membership today consists of motorcycle enthusiasts with similar interests. Responsible leaders, Presidents, Chairmen, Owners, Proprietors, Partners, Principals, CEOs & other “TOP CATS ” of large, medium and small organizations, institutions, and companies.